Ritchie Bros.' Fort Worth auction site set a new bidder record during its first auction of the year, attracting close to 7,200 people to participate in its more than $56 million auction. More than 4,800 items from more than 670 owners were sold in the two-day event March 12 to 13. Approximately 88 percent of the assets were purchased by United States buyers, including 44 percent purchased by buyers from Texas. International buyers from such countries as Mexico, Malaysia and Australia purchased 12 percent of the equipment. Online buyers purchased 64 percent of the assets. "We are pleased with our Fort Worth auction this week, attracting 38 percent more bidders year over year," said Neal Black, regional sales manager, Ritchie Bros. "Texas continues to be a robust market for Ritchie Bros., where consignors and buyers look to us as a destination of choice to help manage their fleets, whether through our live onsite auctions in Fort Worth and Houston or our online solutions through IronPlanet and Marketplace-E. Our next onsite auctions in Texas will be in April [Houston] and May [Fort Worth]." 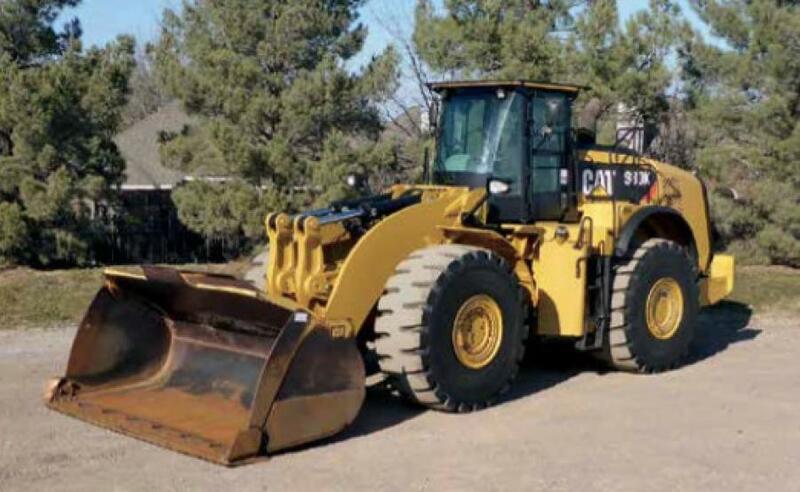 Equipment highlights in the Fort Worth auction included more than 440 truck tractors; more than 190 aerial work platforms; more than 150 excavators; more than 95 loader backhoes; more than 90 skid steers; more than 65 flatbed trucks; more than 50 wheel loaders; more than 45 telehandlers; more than 40 dump trucks; more than 30 dozers; 25 motor graders and more. All items were sold without minimum bids or reserve prices.